If you need a car during an open bankruptcy, you're much more likely to get approved during a Chapter 13 than a Chapter 7. 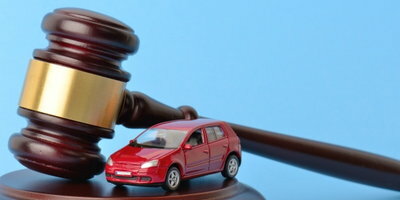 This is because the Chapter 13 bankruptcy process takes either three or five years, and lenders and the courts know that a lot can happen to cause you to need a vehicle during this time. The first step in getting auto financing during an open bankruptcy is to speak with your bankruptcy trustee, and be sure they know you plan on applying for a car loan. The second step typically only applies to people in Chapter 13: getting a sample buyer's order. 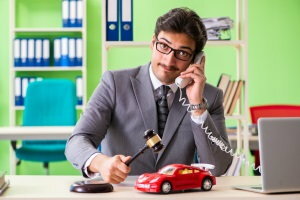 A buyer's order is a document that includes information about the vehicle you want to buy, such as the make, model, trim level, and total purchase price. Once it’s filled out and you get a copy, you take it to your bankruptcy trustee. The highest possible interest rate you could possibly qualify for, as well as the maximum loan term the vehicle qualifies for. 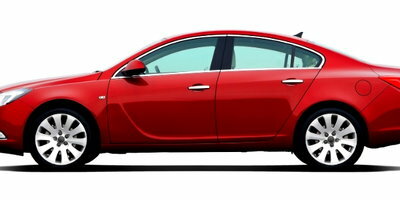 The stipulation "or similar" next to your car selection in case the vehicle you chose is sold before the approval process is complete. 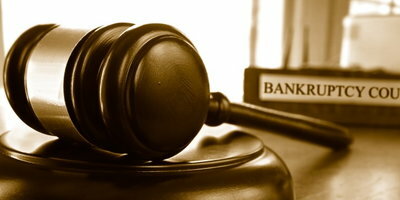 It can take a while for the court to approve your loan request. These specific details help you avoid having to start the process over should something go wrong. 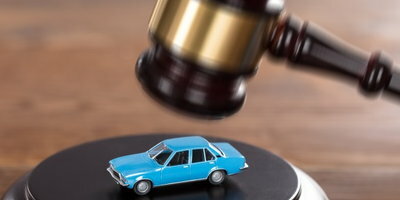 The court can dismiss your request if you get an interest rate that's higher than, or a car that's different than, what's listed on the buyer's order. Once the dealership has filled out the sample buyer’s order, you take it to your trustee, and explain to them why you need a vehicle while you’re in bankruptcy. If they agree, they must file a "motion to incur debt" with the bankruptcy court. 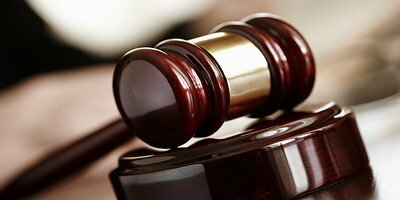 If the court approves the motion, you work with your trustee to submit an amendment to your bankruptcy repayment plan to include your new car payment. 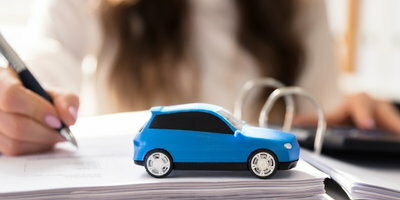 Because you're getting a vehicle with court approval, and the lender has a secured interest in the car, they're going to receive the full contract price for the vehicle (not all creditors receive the entire price of your debt through a Chapter 13 repayment plan). From there, you move on to complete the purchase of a car. Do You Need to Find a Bankruptcy Auto Dealer? When you need to get a vehicle and you're in the middle of a Chapter 13 bankruptcy, don't panic. As long as you take the right steps and are purchasing a car you need, you can get the court to approve your bankruptcy auto loan. Just make sure that you go to a lender that has the ability to work with people who are struggling with bankruptcy. Not all dealers work with these types of lenders, but Auto Credit Express specializes in helping people find a local dealership that does! We've been connecting consumers to special finance dealers in their area for over 20 years, and we want to help you, too. The process is simple and getting started is a breeze – just fill out our car loan request form to get the ball rolling right now! What Is the Chapter 13 Car Buying Process?